Storytelling and data visualization are the need of the hour. Hence businesses and brands are concentrating on showing, rather than telling. 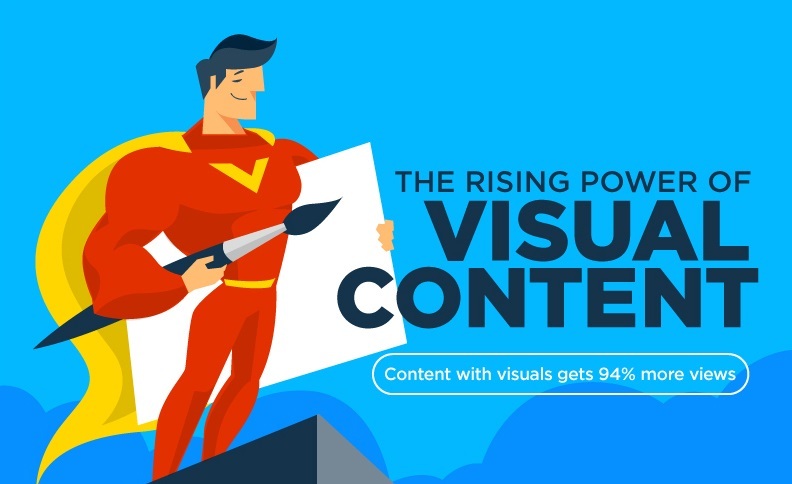 Visual content is the breakout trend of the year and are sure to rise higher and higher.